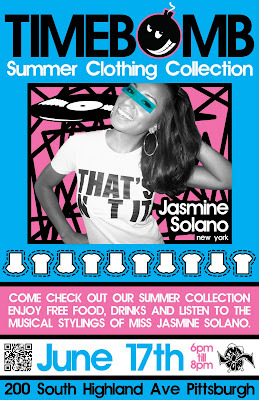 Come join us Friday June 17th from 6pm-8pm at TimeBomb (200 South Highland Ave) for the debut of our Summer Clothing Collection. But that's not all! 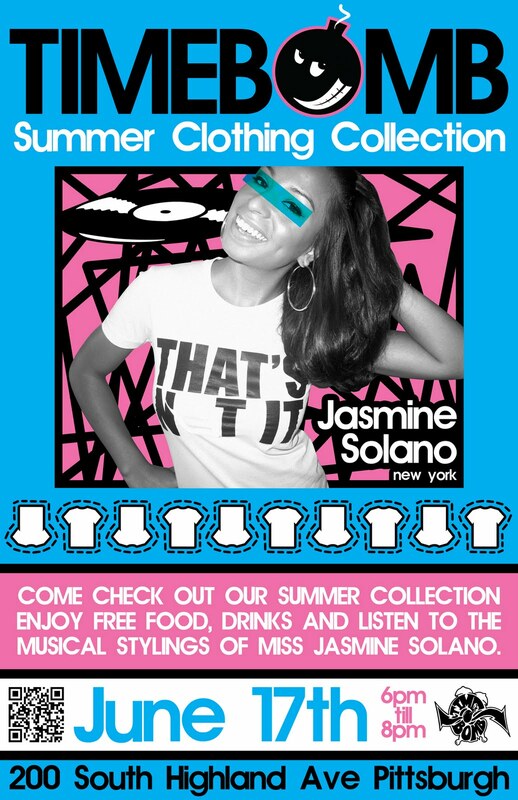 we'll also have DJ Jasmine Solano (NYC) on wheels in store for the event. Jasmine has been making quite the splash in the hip hop scene for a minute and we are very excited to have her at our brand launch! So come shop, eat, drink, dance and just chill. Also keep an eye out for our official Summer Clothing Collection afterparty at Shadow Lounge / Ava from 10pm-2:30am with even more special guests to come! Come join us tomorrow Saturday May 21st at the Shadow Lounge for Classic Material. 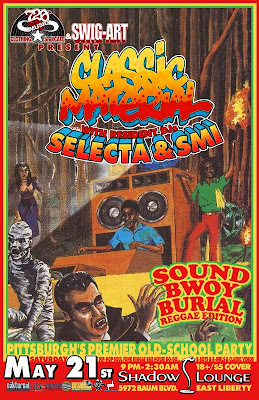 This edition is all about giving just due to the Reggae masters of the 80's and Early nineties, as well as the Reggae/Hip-Hop collaborative efforts of the same period. 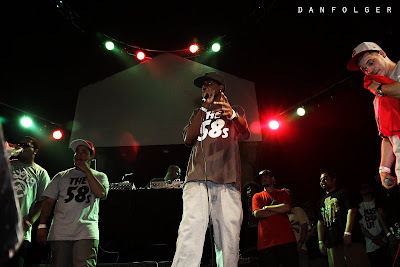 They're talking plenty of Shabba, Cutty, Nardo, Beanie, Mad Lion, Tiger and even a little Blastmaster KRS + Just-Ice. 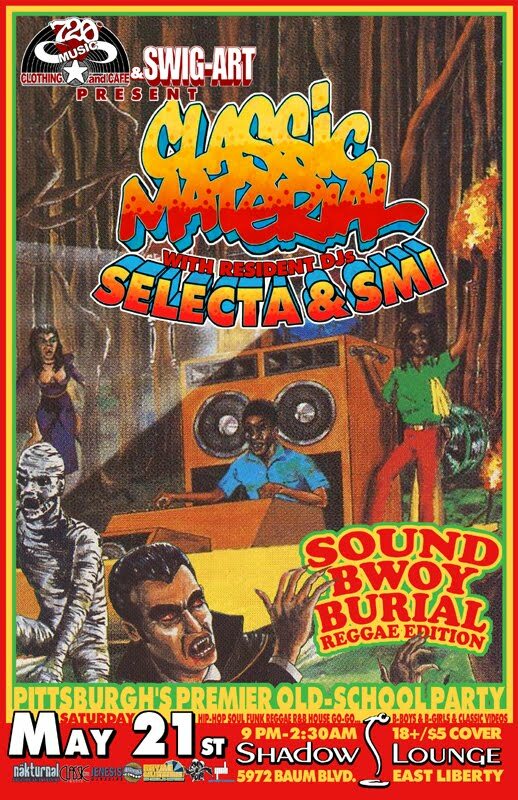 As always, they'll shine a light on classics from other genres throughout the evening with resident DJs Selecta & SMI. Come drink, dance and get down to some reggae! 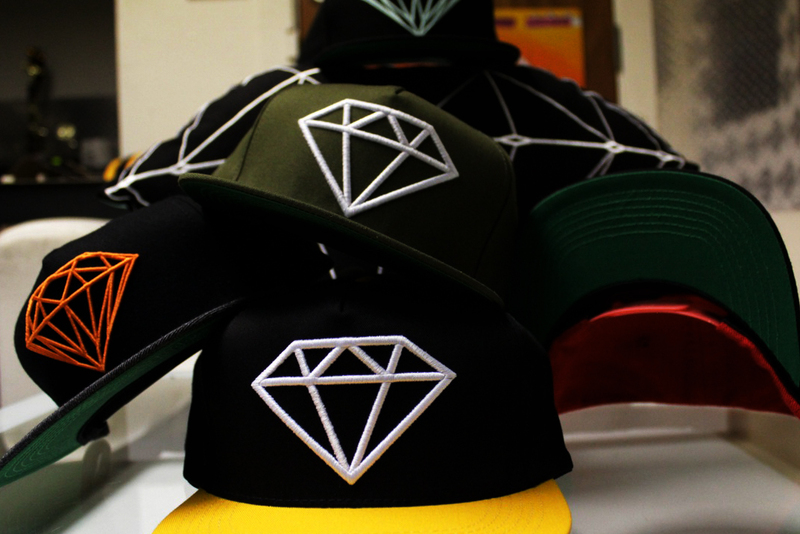 TIMEBOMBSHOP is killing em! These shirts are farESH and will go FAST. We just got a restock in of the Taylor Gang All Star and Gin Cup designs. 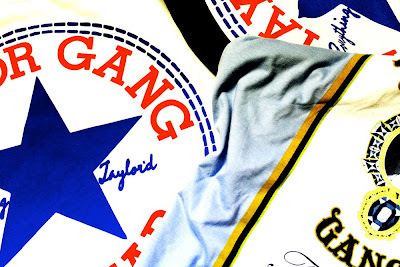 Grab a WHITE or BLACK Taylor Gang All Star or go crazy and grab the GIN CUP. Either way your Taylor Gang farESH! It's the End Of The World 10 % to 60% off sale !!! This Saturday May 21st It's the End Of the World 10 % to 60 % Off Entire Store ! 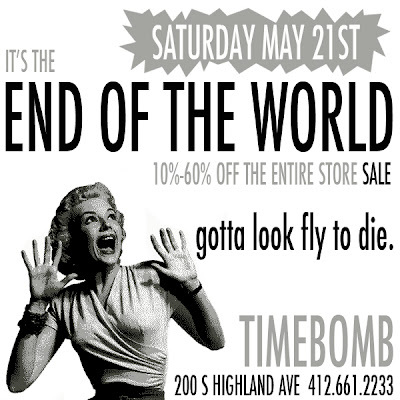 Sale Starts at Noon and Ends at 8pm Take advantage Cause you Gotta look Fly to Die . 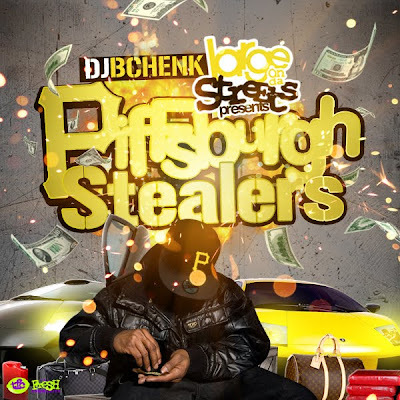 Download DJ BCHENK newest mixtape Piffsburgh Stealers HERE and check out the lineup below. Franchise and Big Jerm's catalogue runs deep. "Diggin' Myself" is an unreleased gem from the vaults. 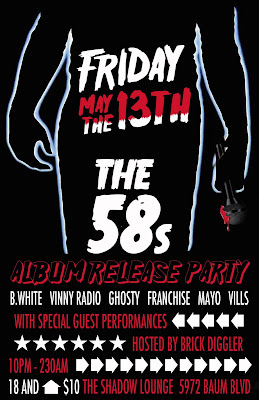 In honor of Franchise, Vinny Radio, and Big Jerm's In Good Hands EP they decided to dig this one up and give it to the people. In Good Hands drops on June 15th! Stop thru TIMEBOMBSHOP today and get yourself one of the many different Diamond Supply Co snapbacks we have in stock. Our homies from Skullcandy headphones came thru last month to the Wiz Khalifa Rolling Papers listening party we had at TIMEBOMBSHOP. Whoever purchased an album got a free pair of Skullcandy headphones and some other cool stuff. We got rid of all of the promo pairs of headphones and had a good time listening to the album. Check out the video above or HERE and thanks to everyone for the support! 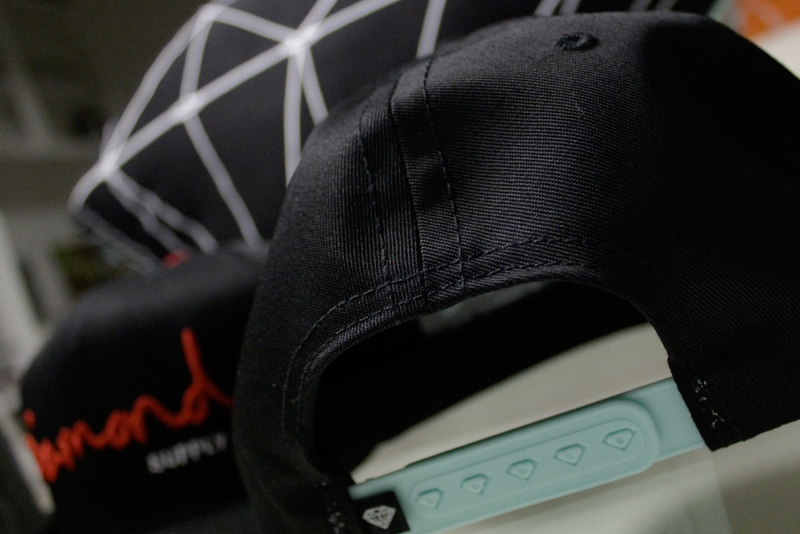 The newest brand to hit TIMEBOMBSHOP is Jet$et. Jet$et is the brain child of Pittsburgh native John Geiger. Makes sense he would get together his own brand considering how fashionable he is. Between managing Darrell Revis [CB for NY Jets] and his clothing brand he is one busy dude! 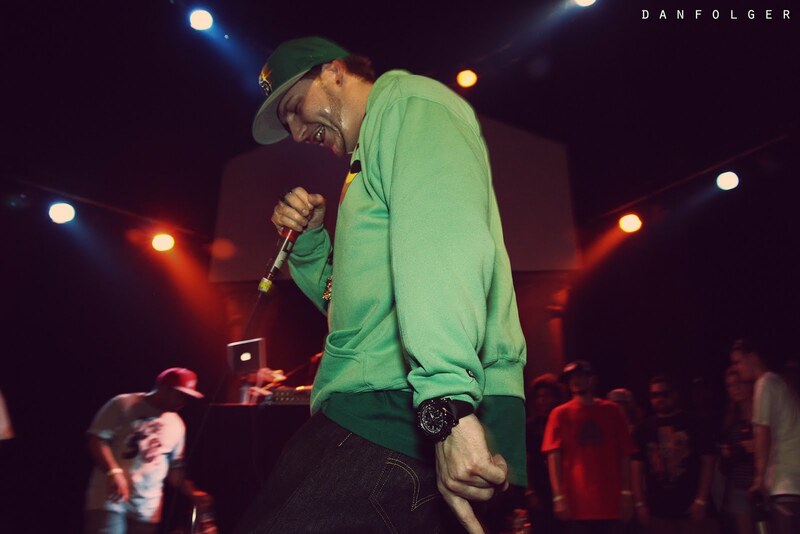 We are happy to have Jet$et in store and wish Geiger all the best in his future endeavors. 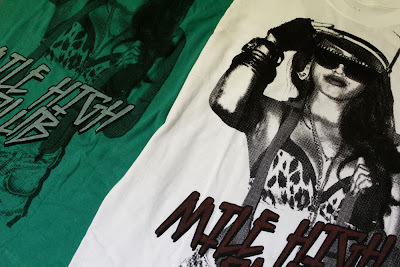 Check out the Jet$et X Rock The Bureau collaboration above and buy it at TIMEBOMBSHOP in GREEN or WHITE while they last. 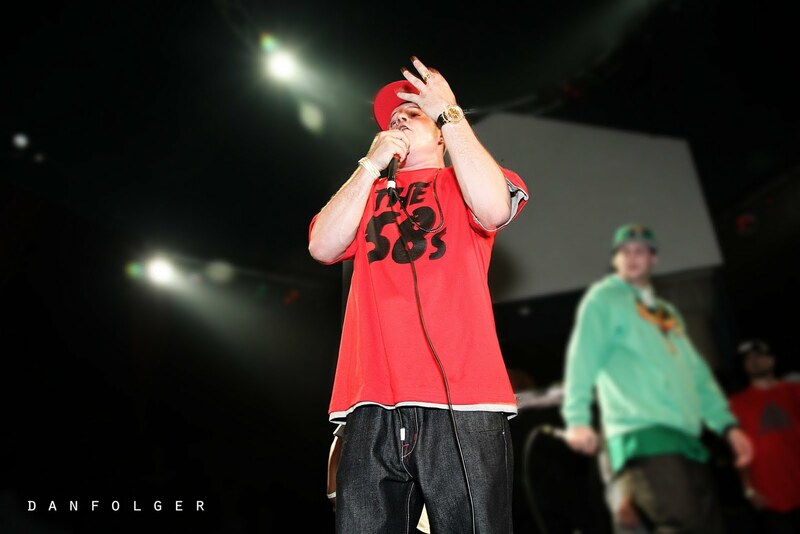 Check back soon for more from Jet$et and follow @GeigerGeiger on twitter. Pittsburgh's voice of the streets Boaz returns with a free album entitled "The Transition." 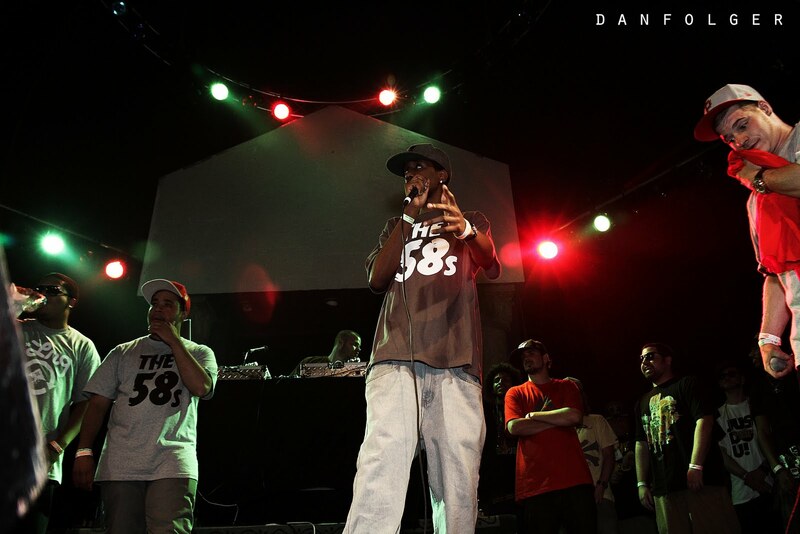 Guest appearances on the free download include Mac Miller, GLC, Fashawn, Jay Rock, and more. Production credits include Illmind, K-Salaam & Beatnick, Sayez, Big Jerm, Johnny Juliano, and Cardo. A lot of work was put into this free album. Please take the time to listen to all 18 original tracks. This is not a mixtape. 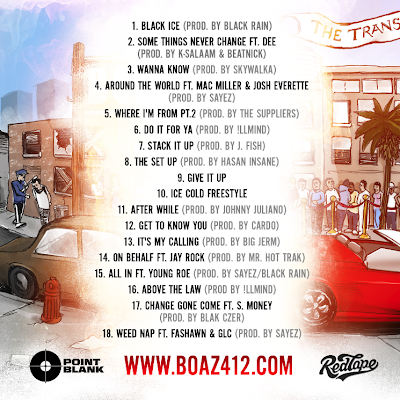 We will be releasing Boaz's second album "The Audio Biography 2" this Summer. In the meantime, enjoy this free album and look out for more visuals, show dates, and more music coming soon. After years of creating music together Franchise and Vinny Radio have joined forces as The Come Up. On June 15th they will release In Good Hands, a collaborative EP produced entirely by up and coming Pittsburgh producer Big Jerm. "Voices Of The City" finds Fran and Vinny right in there element over a smooth Jerm beat. A new song, some on the EP and some not, will be released every week until the 15th. 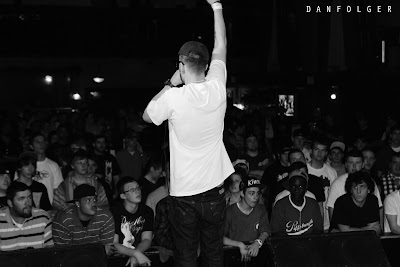 Keep checking back for more Pittsburgh hip hop. 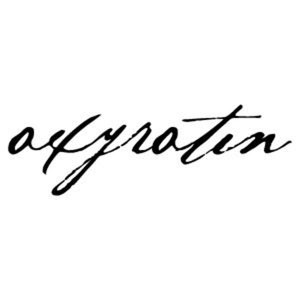 Oxyrotin is making it's debut at TIMEBOMBSHOP today! It's been worn by Pittsburgh natives Wiz Khalifa and Mac Miller and has even been mentioned in Complex magazine. Check out the videos below [look for Oxyrotin] and make sure to stop by TIMEBOMBSHOP to grab some Oxyrotin before it's all gone! Just in time for this beautiful weather! San Francisco brand Benny Gold is back in store with some tee's to keep you cool this summer. 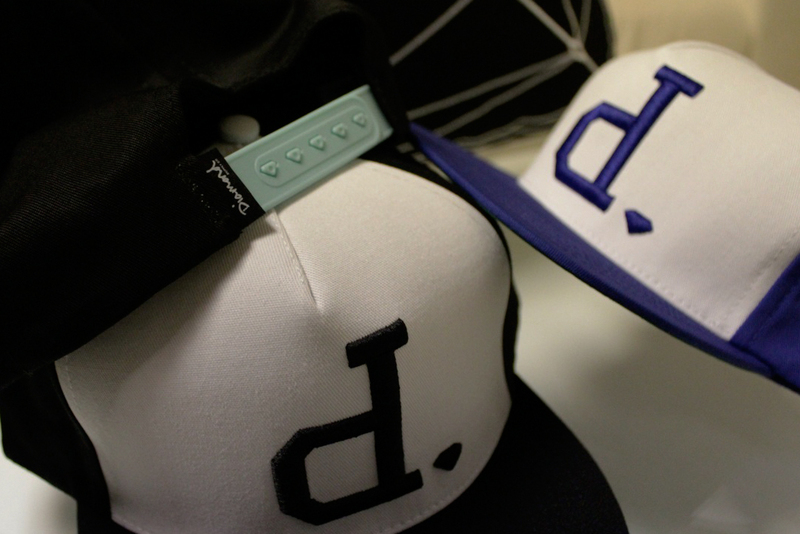 A big congratulations goes out to Benny Gold who just opened a new store at the end of April! 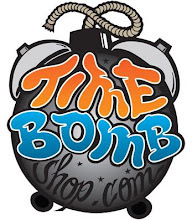 TIMEBOMBSHOP wishes you all the best in your endeavors and luck with your new location. Stop by TIMEBOMBSHOP and check out the Benny Gold today. 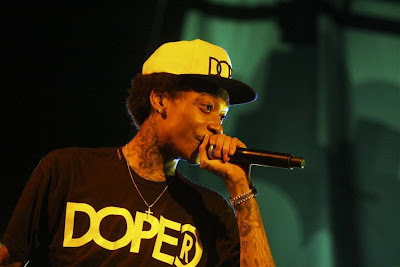 Check out the new Dope Couture shirt DOPE® as worn by Wiz Khalifa above. Make sure to stop thru the shop and grab a Dope Couture snapback or you can check out TIMEBOMBSHOP today and get your DOPE® tee online! 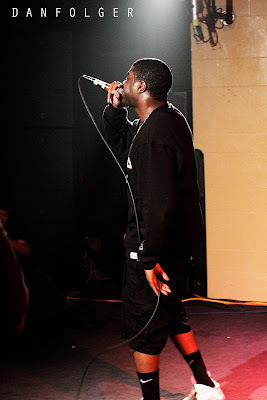 So if you weren't at the Big Krit Return Of 4ever Tour at Mr Smalls last week then you totally missed out!! It was a great night of music from the locals to the headliners. The night kicked off with BZE and Dos Noun doing their thing- some songs and also doing some freestyles over Knowledge's beatbox. Next on the bill was the Varsity Squad which is Beedie and Jon Quest. They went in on their tracks in true Pittsburgh fashion.. HARD! 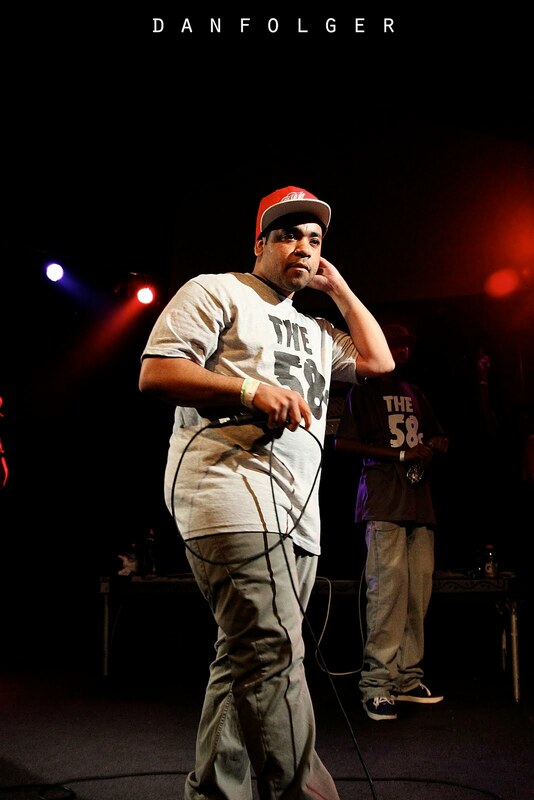 Boaz was the next to hit the stage and he brought his A game for the night. Performing mostly new but also some old tracks he kept the vibe moving with DJ Shef. Next up on the bill was the 58's performance. 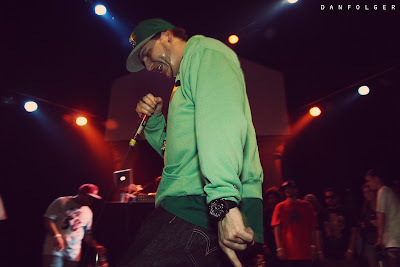 They went so hard that they turned the lights out on them!! Of course they kept going though.. HAHA. At this point everyone was pretty drunk and ready to check out the tour bill. 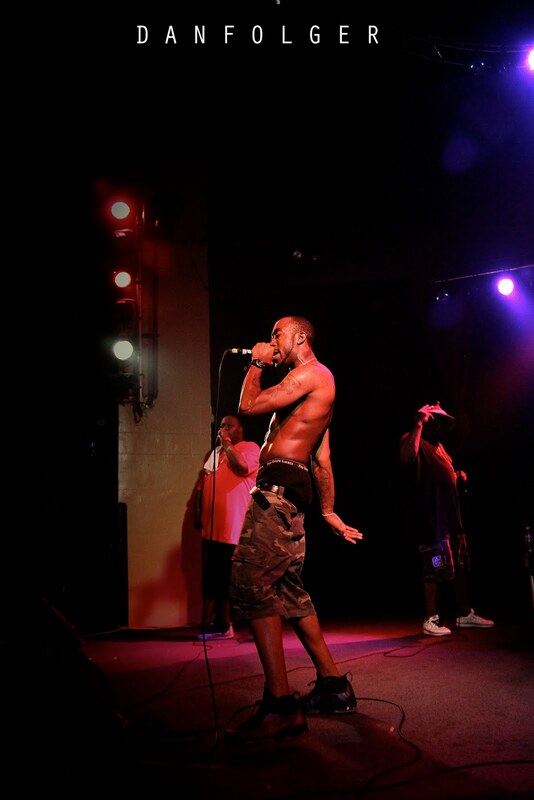 Freddie Gibbs went hard and even took his shirt off. 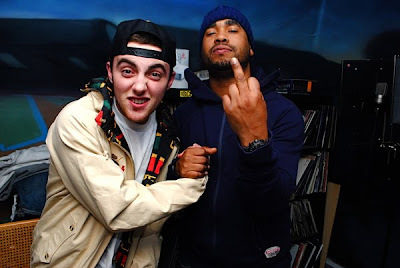 Smoke DZA did his thing and even had Mac Miller show up for their track together! 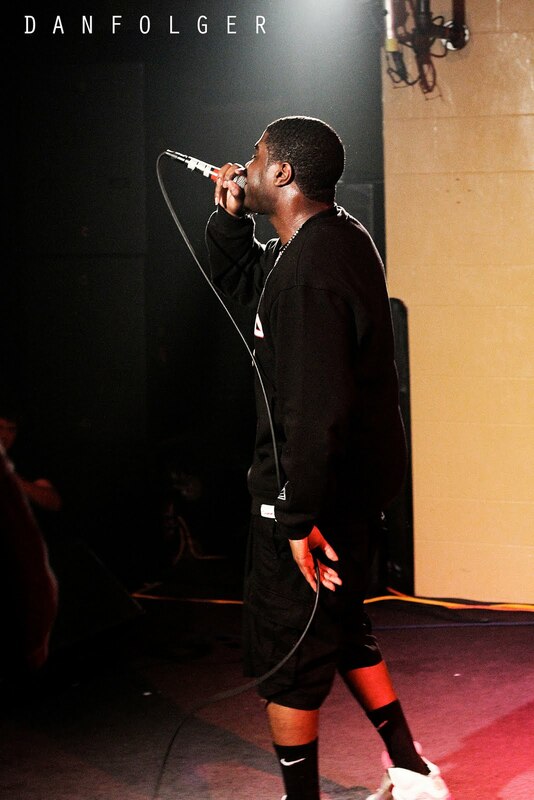 When Big Krit took the stage everyone was on it! 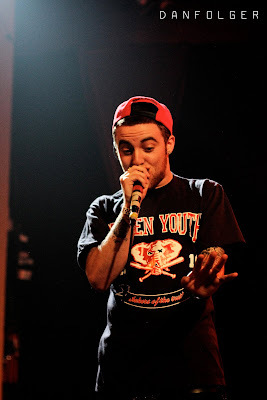 He had a hell of a show and from the consensus killed it. It was a great show and we would like to thank everyone involved! 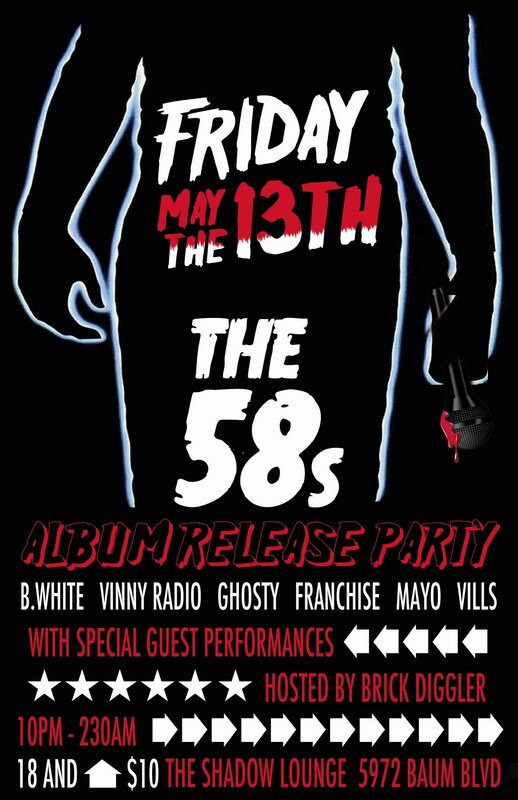 We know one thing it is going down at the Shadow Lounge as we celebrate the Official album release Party for Pittsburgh Super Group The 58's . B.White ,Vinny Radio , Franchise ,Mayo ,Ghosty, Vills . Also there is Special guests and is hosted by me Brick Diggler . Doors open at 10 pm .. 18 to get in 21 to drink must have a I.D to enter . 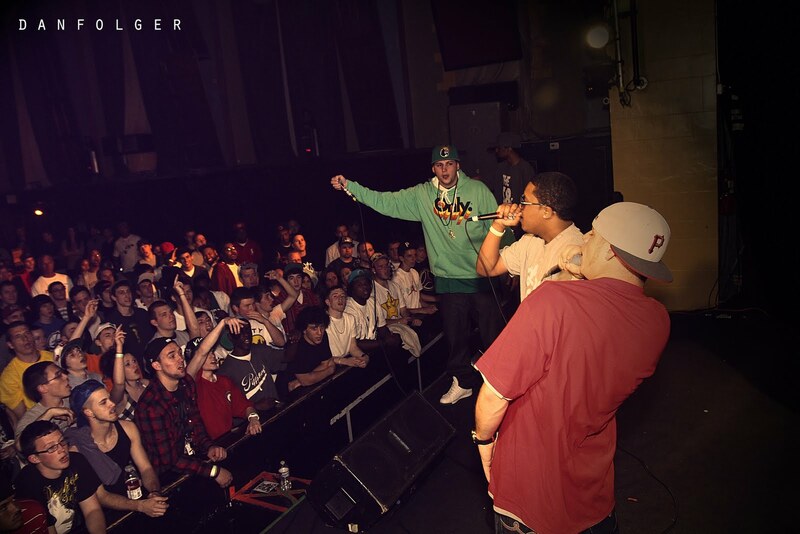 so come one come all and witness more Pittsburgh Hip-Hop History . Straight from the Rex Arrow Films vaults comes "Guess Who's Back" off of last years Sleeping In mixtape. Be on the lookout for Beedie's Beat Bully LP dropping soon as well as the Varsity Squad album. Follow Beedie on Twitter @Beedie412. Two of Pittsburgh's finest Boaz and Mac Miller link up for a collaboration entitled "Around The World." 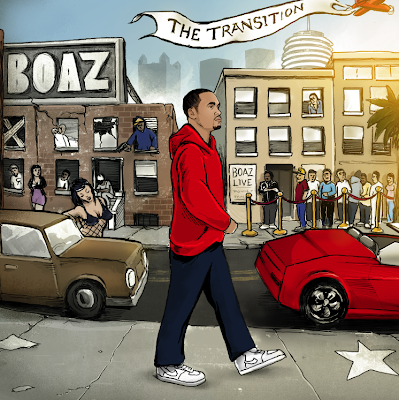 The track is a leak off the forthcoming Boaz free album "The Transition" which drops this Friday May 6th. 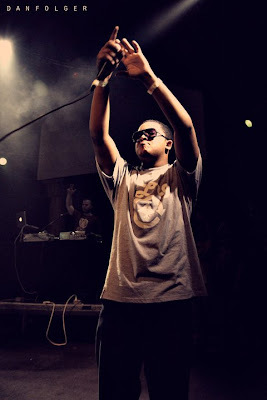 It was produced by Pittsburgh producer Sayez with Josh Everette on the hook. Listen and download below! More music to come this week. 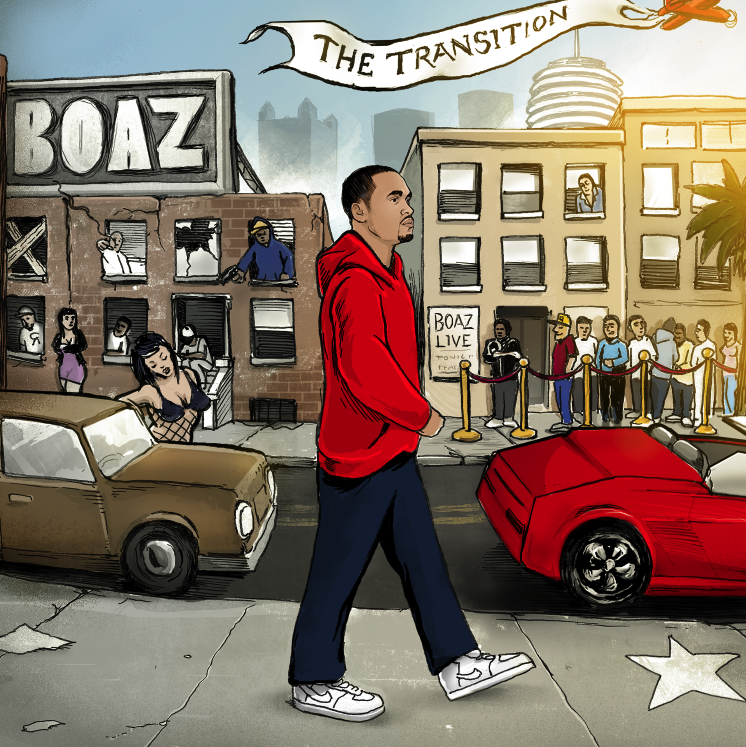 "The Transition" drops May 6th!